The upland bird hunting opportunities in central Montana are abundant, yet varied. Our region has excellent habitat for 2 species of mountain grouse (ruffed and blue), 2 species of prairie grouse (sharptails and sage), Hungarian partridge and pheasants. We have a variety of hunting opportunities including guided hunts, access fee opportunities, block management areas, BLM and State Land areas, FWP habitat improvement areas and many hospitable land owners who, with courteous advance inquiries, allow access for bird hunting. The FWP Block Management maps are helpful resources for planning hunts in the central Montana regions, Regions 4 and 5. The block management program is an excellent program and offers a broad range of opportunities. Maps and other information are available from the Montana Fish, Wildlife and Parks website. Another opportunity area, particularly for the two prairie grouse, are the numerous BLM and State Lands. These can be identified from the Montana topographic atlases, but it is helpful to also have the BLM Montana Recreation Access Guide maps, which give much better detail. 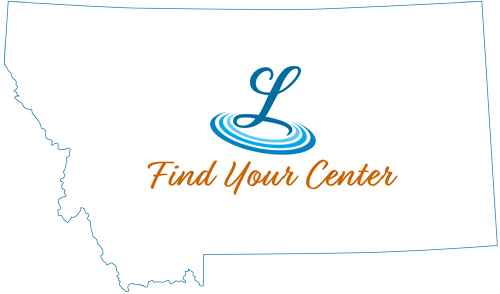 The easiest place to get these maps is the Regional BLM Office in Lewistown (406) 538-1900 or from the local sporting goods store. Upland bird hunting rules and regulations are available on the Montana Fish, Wildlife and Parks website. This site also indexes a large number of habitat projects and pheasant release sites that provide interesting hunting opportunities. I’ve often found that the land maps available on the Montana Cadastral website are helpful in identifying owners and property boundaries. An excellent land ownership atlas for Fergus County is now available for $35 from the Fergus County Weed Department (406) 535-3970. An excellent of information on current conditions is always available from our local sporting goods store, The Sport Center at (406) 535-9308.